Latest news about St Mary's Abbotskerswell can be found here. 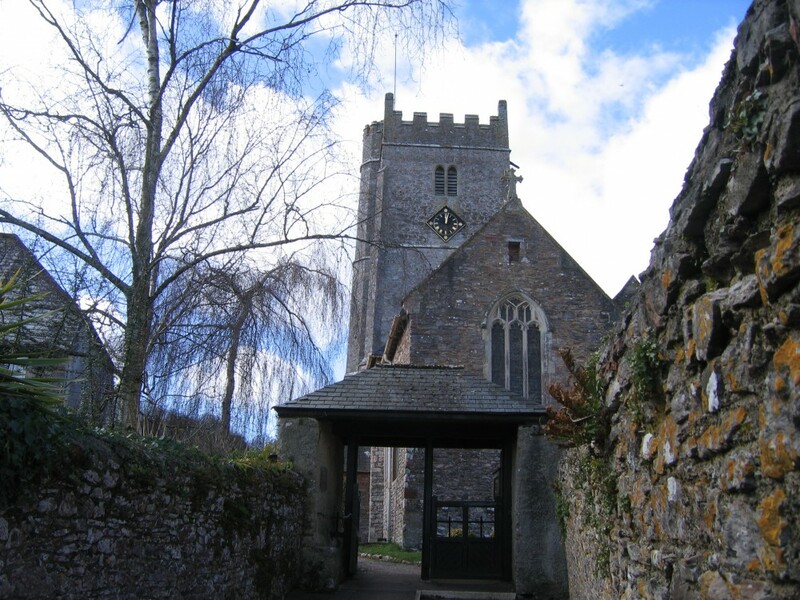 We are a very friendly village Church situated between Newton Abbot and the South Hams in South Devon. For further information, please select from the menu down the left-hand side. We have at least one act of worship every Sunday. Details of our Sunday worship (times and types of service) can be found on the Sunday Services page. You will also find a description for each type of service. The Calendar gives service times and details of some other church events. We extend a warm welcome to anyone who would like to join us for worship, or indeed any of our meetings or simply to look around our village Church. Car parking for those attending church services is available at Court Farm Inn, by kind permission of the owners (Post Code TQ12 5PG with access from Wilton Way). We do ask you to respect this offer of parking. You will find access to the Church via a gate to the right of the Pub as you face the main entrance. Turn left as you pass through the gate and the Church is about 50 yards in front of you through the Lytch Gate. For Church House, turn right as you pass through the gate and Church House is at the bottom of the lane on the right. We try to cater for as many needs as possible and you will find a range of different types of worship from the 1662 book of Common Prayer to more informal styles of worship where we mainly use hymns and choruses from Mission Praise. We have a Messy Church which is held usually on the first Thursday of each school holiday. There has been a place of worship on this site since the 13th Century and we have visitors from all over the world who come to look around. You are welcome to do this and to spend a few minutes in quiet prayer and contemplation. Please add a comment to the Visitors Book. Refreshments can be found in the village at the Orchard Cafe and Deli. There are public toilets 50 yards from the Church opposite the back of Church House.